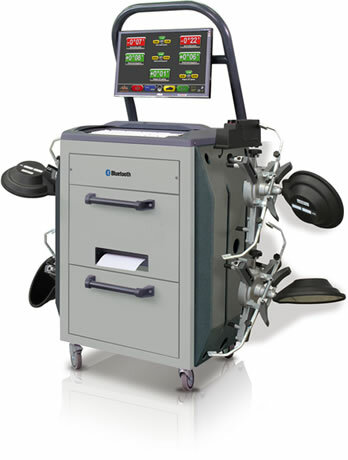 Wheel Sizes: 12" to 24"
Why get your alignment checked? 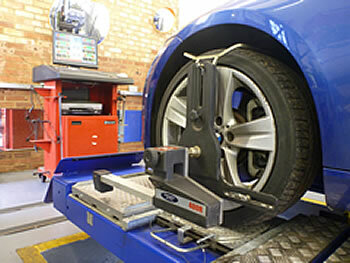 Incorrect alignment can reduce tyre wear, reduce fuel economy as well as causing handling problems. 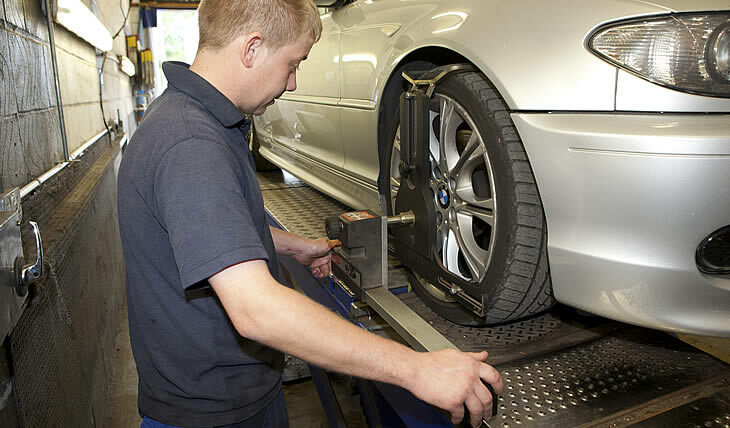 You should get your alignment checked if you see uneven tyre wear, after driving against a kerb or hitting a pothole, when replacing any major suspension parts and when replacing tyres. Is your car pulling to the left or right or drifting to one side? 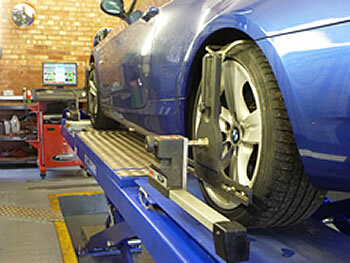 Your vehicles wheel alignment can be checked free of charge. When adjusting any part of the geometry we give printouts showing before and after readings. We can also set your car up to your own requirements for track days, increase handling performance or reduce tyre wear to suit your individual driving style.